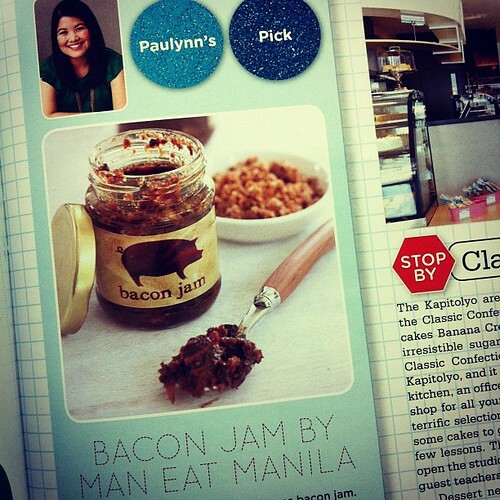 Thanks to Yummy Magazine for the feature in their April 2012 issue. Author ManEatManilaPosted on March 27, 2012 Categories UncategorizedTags maneatmanila, yummy magazine2 Comments on Yummy!!! Last Sunday, Kate of Kate Baked Cookies invited us to visit her booth at the Best Food Forward food fair at the NBC Tent. Free tickets. Air conditioned tent. Free food tasting. Who could say no? Author ManEatManilaPosted on March 12, 2012 Categories Ads, Around the InterwebsTags datu puti vinegar, derek ramsay, elizabeth ramsey, maneatmanila2 Comments on Sinong Nanay Mo?!? 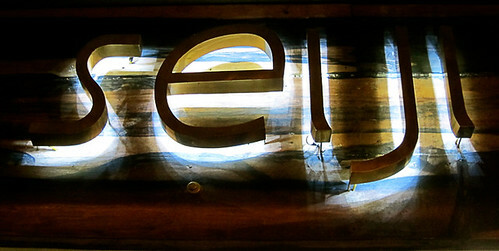 After stints at Tsukiji and Mogu, Chef Seiji Kamura has opened a new Japanese restaurant along Pasay Road aptly named: Seiji. If we had this here, my account would seriously be overdrawn.